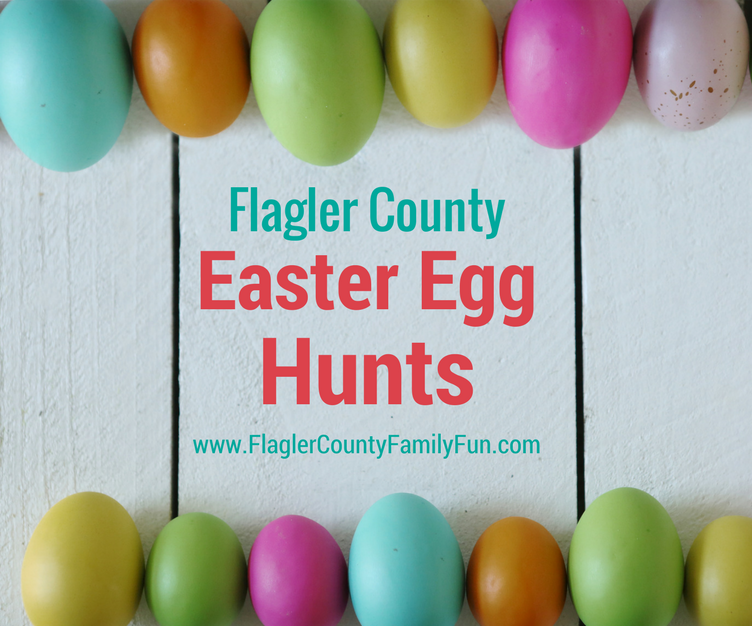 Are you looking for an Easter Egg Hunt in Palm Coast or the Annual Flagler Beach Easter Egg Hunt? 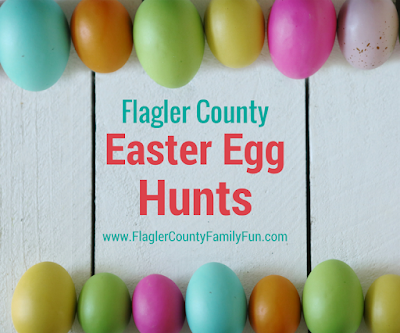 Our list below outlines all the scheduled Easter Egg Hunts in Flagler County. If we have missed any, please leave a comment below and we will add it to the list. It is always a good idea to verify with the particular location before visiting, especially in inclement weather. 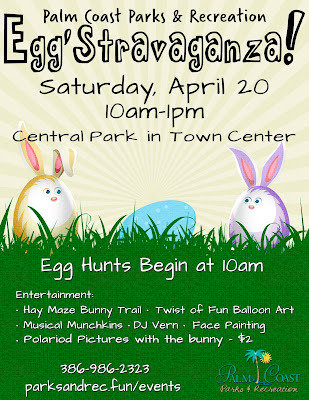 It is also recommended to arrive early as many of the Easter Egg Hunts run promptly on time and are over very quickly. Free to the community! Fun for the entire family. 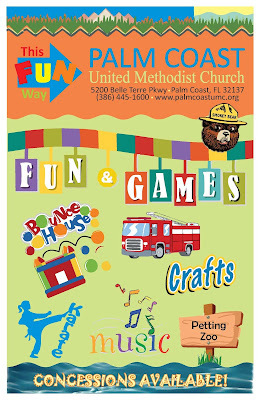 There will be live music, bounce houses, games, food, hourly Egg Hunts for all age groups, cake walks & so much more! Visit online or call the office for more details 386-446-1397. 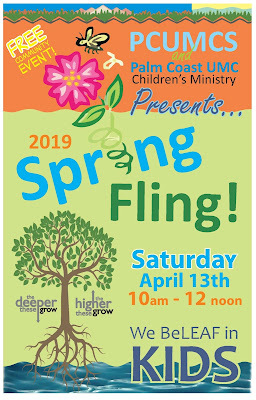 Easter Spring Fling Event is FREE to the community! There will be lots of fun events like bounce houses, games, prizes, music, petting zoo, concessions, crafts, a karate exhibition and local police & fire departments! 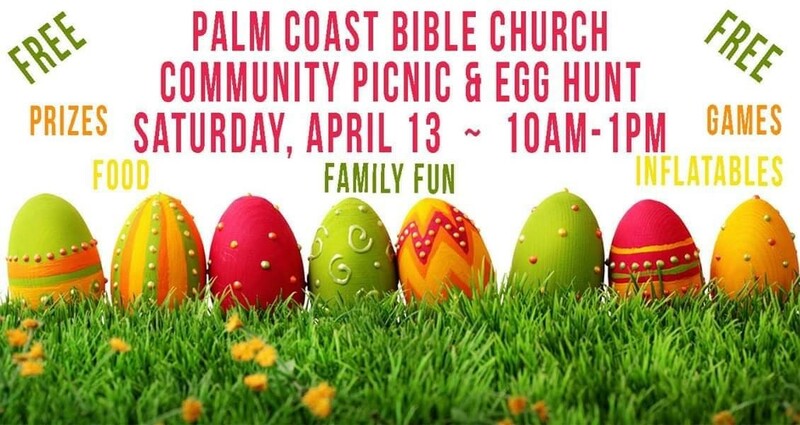 Join us for a morning of games, crafts, face painting, balloon animals, lunch, the Easter Bunny and egg hunt! For youth ages 11-17, there will be a special, after-dark Teen Flashlight Egg Hunt on Friday, April 19 from 7-9 p.m. at Central Park. More than 2,000 glow-in-the-dark eggs filled with candy will be up for grabs. 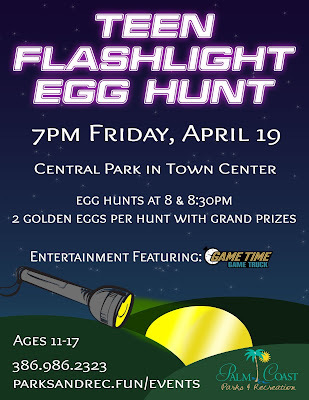 Two separate egg hunts will take place - one at 8 p.m. and the other at 8:30 p.m. - and will include two golden eggs per hunt with grand prizes. A local food truck will serve dessert and the Game Time Game Truck will also be there. The hunt is on for 10,000+ candy and toy filled eggs. 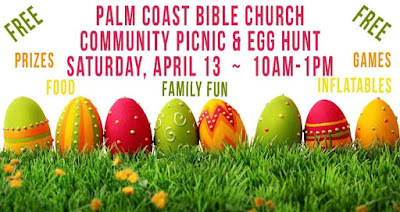 Enjoy a fun -filled morning with exciting activities, such as the Easter egg hunts for children up to 10 years old, hay maze bunny trail, balloon art, Musical Munchkins, DJ Vern, face painting, refreshments and pictures with the Easter Bunny. 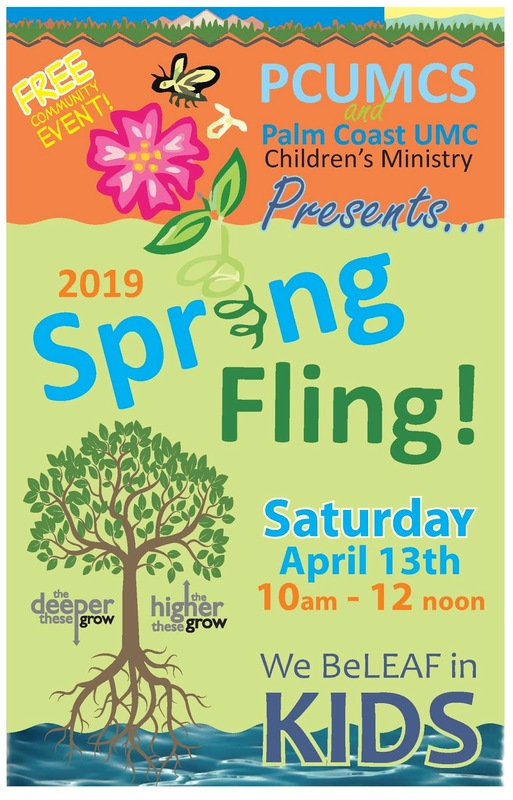 For more information, call Parks & Recreation at 386-986-2323. I highly recommend arriving early as this event attracts several people. 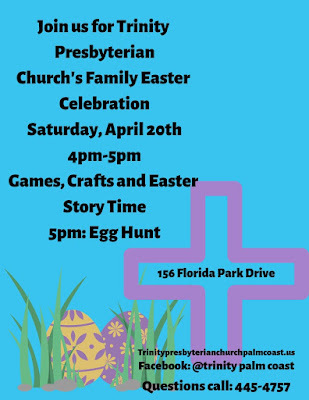 Join us for an Easter Egg Hunt, games, crafts, and a story time. For Elementary kids and younger. Hundreds of eggs for children up to 6th grade. 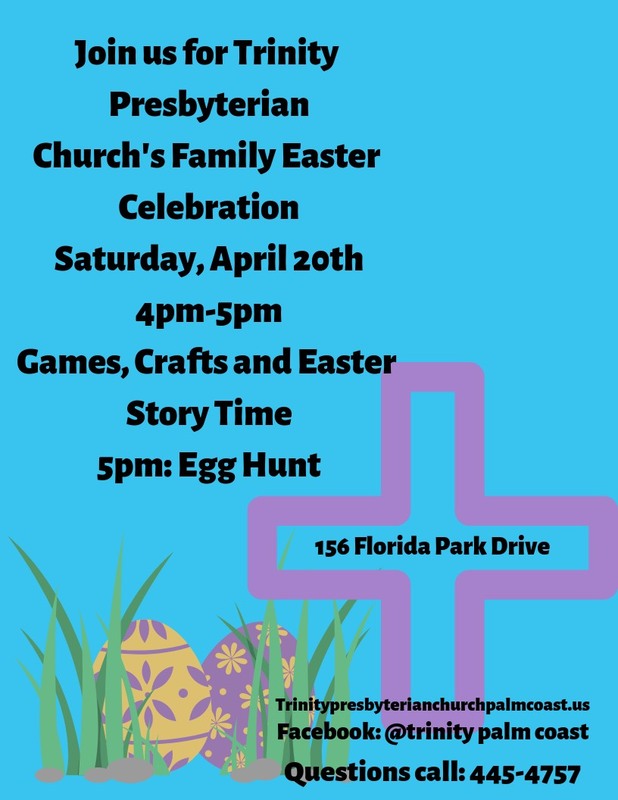 At 2pm on Saturday and Sunday, April 20th and 21st, Marineland will be hosting an Easter Egg Hunt for kids from 3 - 12 years of age. 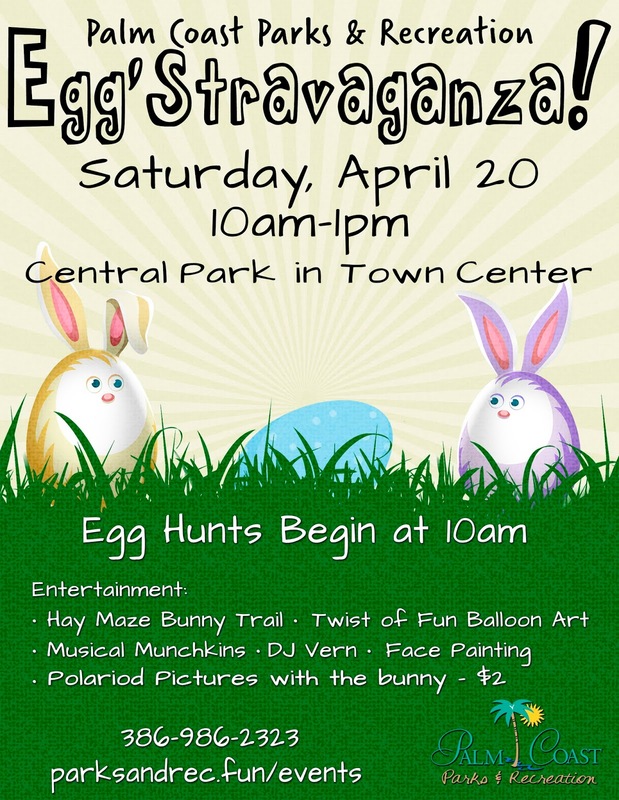 This Easter Egg Hunt is like nothing you've ever seen: Each child only needs to find one egg and each egg is a winner! Some will be full of candy, some will be full of prizes, and some will even contain the golden ticket for a dolphin encounter! After finding their egg, each child will make their way to the Easter Bunny for a photograph. 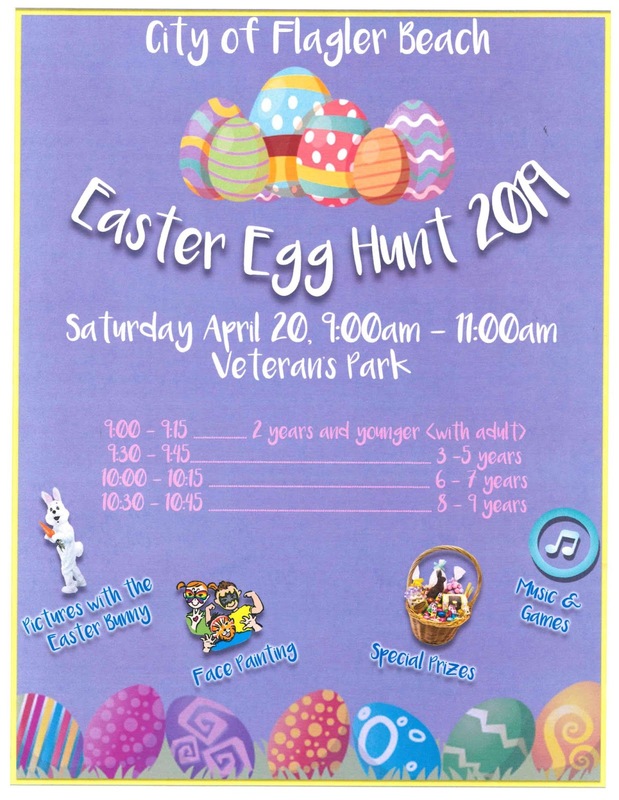 The Marineland Easter Egg Hunt is open to the first 60 children who sign up each day. Sign ups occur in the Gift Shop and the participant must obtain an identifying wrist band for admission to the festivities. 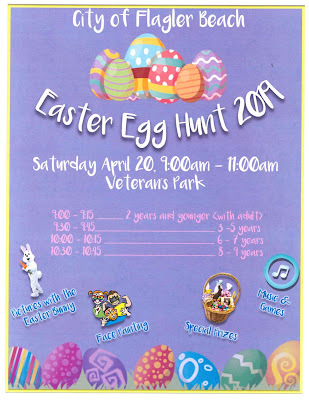 Participation in the Easter Egg Hunt is included in the price of the child's Park Pass Admission. Join the hunt for the Easter Bunny! Trek the Joe Knner Trail and when you find the bunny hidden along the trail, snap a photo of it and show it at the Ranger Station for a prize.